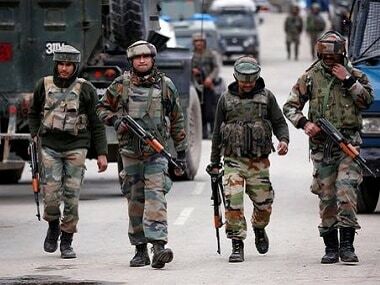 Jammu: After a two-day lull in cross-border firing and shelling, Pakistani troops targeted Indian border outposts and villages along the International Border (IB) in Jammu and Samba districts on Thursday, injuring six civilians, a senior BSF (Border Security Force) officer said. 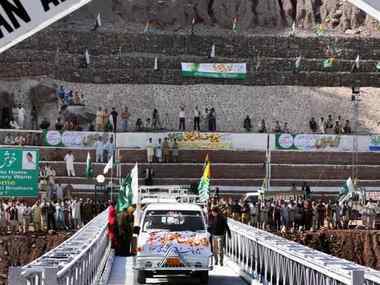 The officer said Pakistan targeted more than 15 BoPs (border outpost) on Thursday night. Indian troops retaliated effectively. The exchange of fire is going intermittently, he said. A policeman said Pakistan Rangers shelled more than 20 border hamlets in the Arnia sector, injuring six people. Arnia Khurd, Pindi, Kathar, Jabowal, Kol Khurd in the Arnia sector bore the brunt of the shelling. 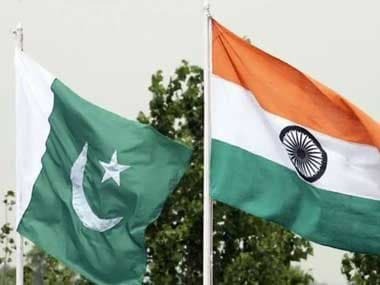 There had been continuous firing and shelling by Pakistani troops along the border and the Line of Control (LoC) between 13 and 18 September. 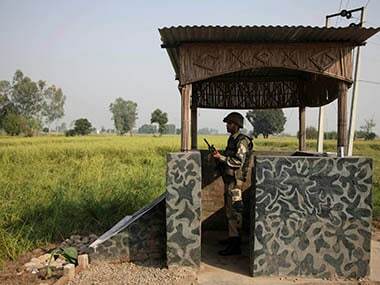 On the intervening night of 17 and 18 September, Pakistan Rangers opened unprovoked firing in Arnia Sector and later resorted to mortar shelling. The night before, several border outposts and villages in Arnia Sector were targeted by Pakistani troops. Mortar shells reached Arnia town and about a dozen shells exploded in Arnia bus stand, killing a woman and injuring several others. On 16 September, Pakistani troops targeted Indian border outposts and hamlets along the IB in Jammu district. BSF jawan Bijender Bahadur was killed and a villager injured on 15 September when Pakistan troops resorted to firing and shelling along the IB in Arnia sector. Incidents of ceasefire violations by Pakistani troops have increased sharply in 2017. Till 1 August, there have been 285 such actions by the Pakistan army, while in 2016, the number was significantly less at 228 for the entire year, according to figures by the Indian Army.